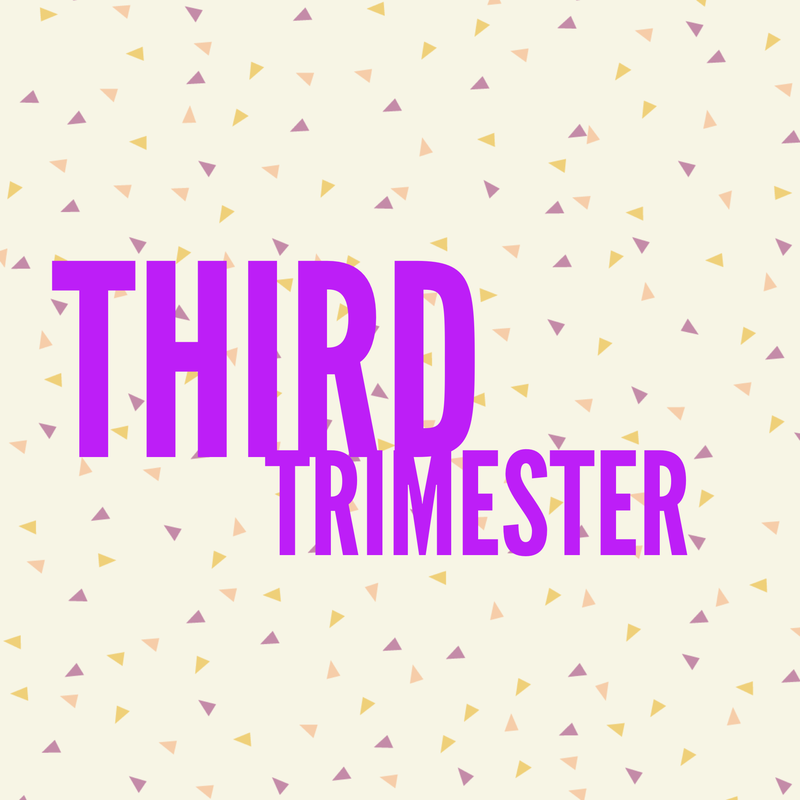 Third trimester – so what is your baby up to? Baby is going through major brain development. Its irises react to light and all five senses work now. Baby recognises and reacts to simple songs and it will even remember them after birth. Your baby is officially full term and can now be born as early as this week. Your baby is gaining about an ounce daily. Baby’s brain is still developing rapidly. Any day now you will meet your baby. It will be covered in vernix – a protective coating over its skin. < Previous Second trimester – so what is your baby up to? Next > Top tip! Are you pregnant?